When the market leader is winning on functional performance, a new approach is needed. Davies Paints are number two in The Philippines and wanted to increase their market share. The campaign idea was to position their colour range as stylish and fashionable to appeal to women – the decision-makers on colour in the home. We had the flexibility to recommend changes to the colour palette, the colour brochure, point of sale, website and advertising – although the paint packaging would remain unchanged. 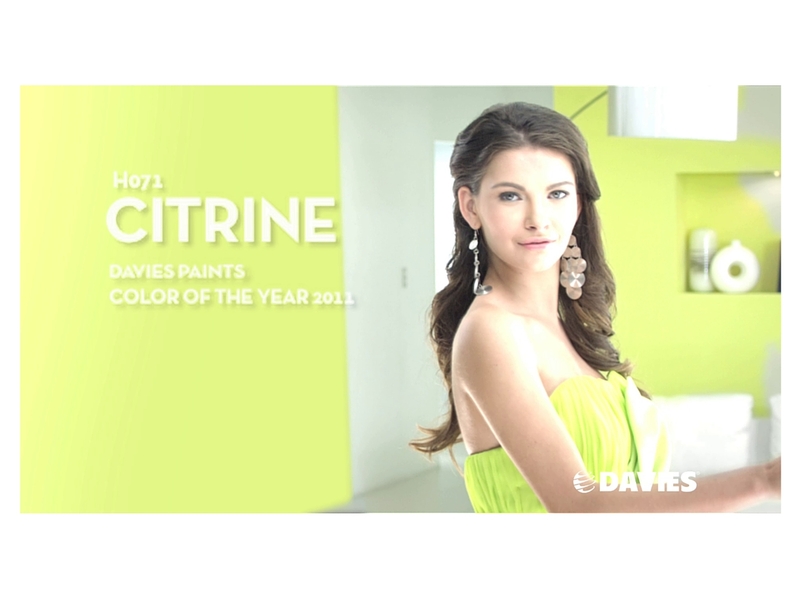 To introduce the Walls in Fashion campaign with 12 new Trend Colors – to differentiate Davies Paints from the brand leader. To manage a team consisting of brand designers, colour marketing experts, colour consultants, colour card manufacturers and advertising creatives. This team meant we could take the project to market at faster speed. To create the new best-selling Color Trend palette, featuring Warm and Cool colours. To recommend evocative colour names that fitted the Davies paints brand. To design a supporting brochure for Walls in Fashion, with colour palette layouts and colour combination ideas for using the 12 Trend Colors.